It’s been deliciously warm in London this last week, with more nice weather forecast. A good chance to dig out the True Bias Ogden cami pattern and make use of some remnants I’ve bought lately. 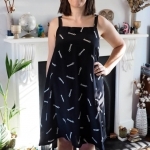 I first made this dress version in some great stretch cotton-viscose that I bought from the Cloth House Camden warehouse shop just this last week. I got the last metre on the roll which was just enough to lengthen the Ogden into a mini dress. To do that I just extended the side seams down by about 9″ (the total length armsyce to hem is 24″) maintaining the flared angle. 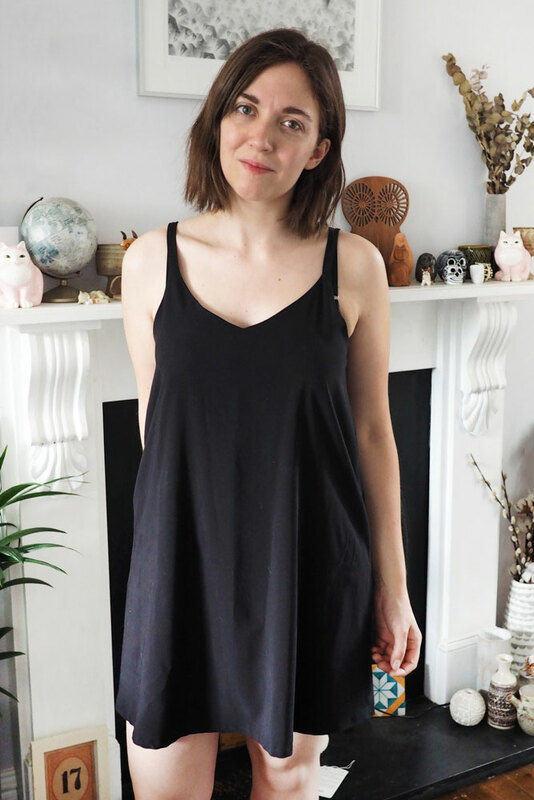 I’ve been after a basic black slip for ages and I think it’ll work well with a tee underneath when the weather inevitably dips again. 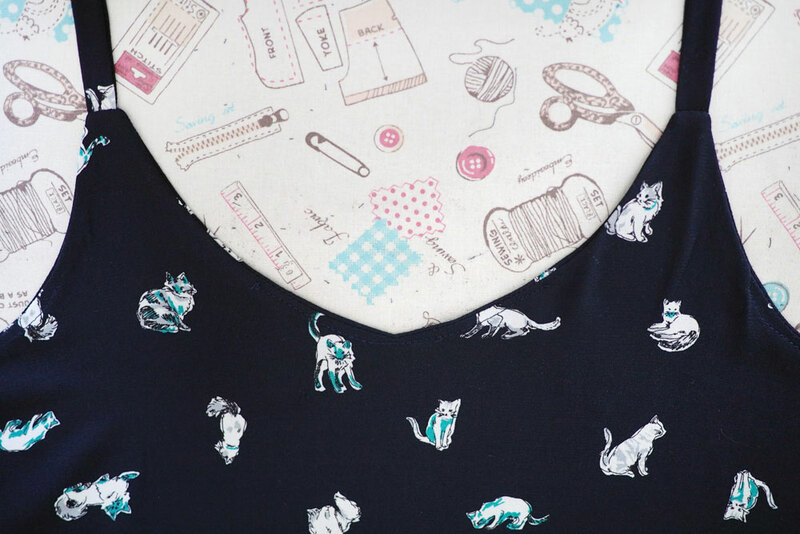 I made another one pretty quickly in this adorable cat-print polyester remnant that I got in Tokyo. I refined the fit a little bit around the top; basically darting out a bit of gaping on both the front and back. I also came up with a revised construction method which I think is a little faster and easier than the the instructions, so I took some photos and wrote up how I did it below. It’s quite similar to my facing tutorial in that the front and back are constructed before sewing them into the ’round’. Here we go – sorry the photos aren’t very good but shout if you have a question. 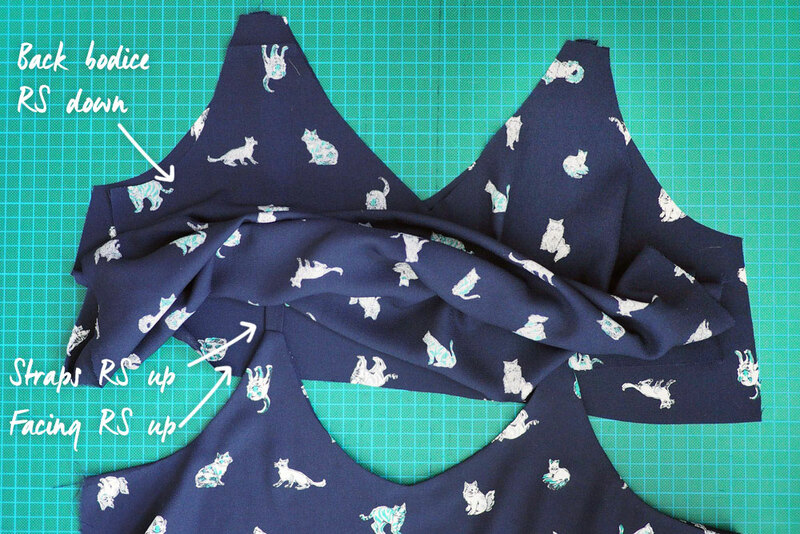 Complete steps 1-3 to staystitch and create/baste the straps. (…Except I don’t staystitch or baste, because I am a REBEL.) Now instead of sewing the side seams next, pin and sew the front facing to the front bodice across the top edge, securing the straps in the process. Trim, clip and understitch per the instructions. Now, lay out and layer up the pieces as follows: back facing right side facing UP; the loose strap ends (attached to the front bodice) right sides facing UP; back bodice, right side DOWN. Again you could baste the straps to the back only here first but I just deal with all three layers at once. Pin, sew, and trim/clip/understitch the top edge just like the front. 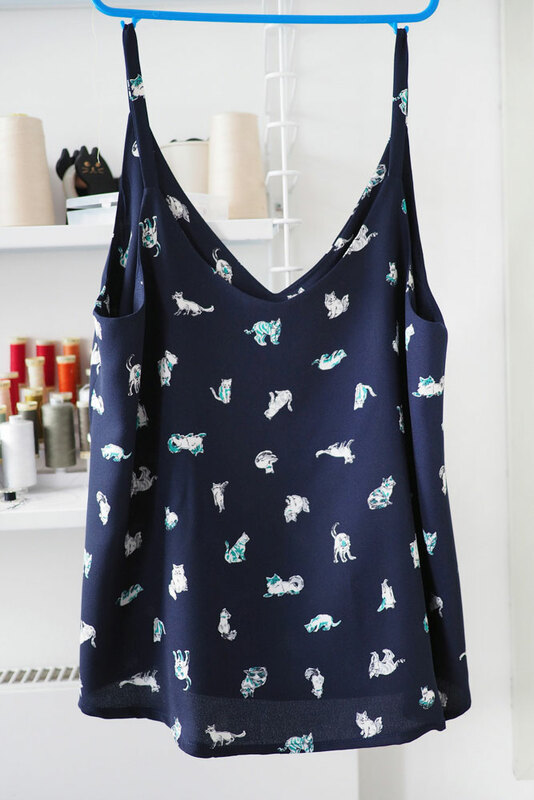 Turn right side out and give it all a good press – you’ll have a funny side-seam-less cami joined by the straps as above. Now is a good time to finish the lower facing edges – I just pinked mine – and to add a label to the back facing, as otherwise it’s hard to tell which way round to wear it! Now to finish the side seams: open up the facing again so the right sides touch. Pin and sew the bodice and facing as one long side seam. 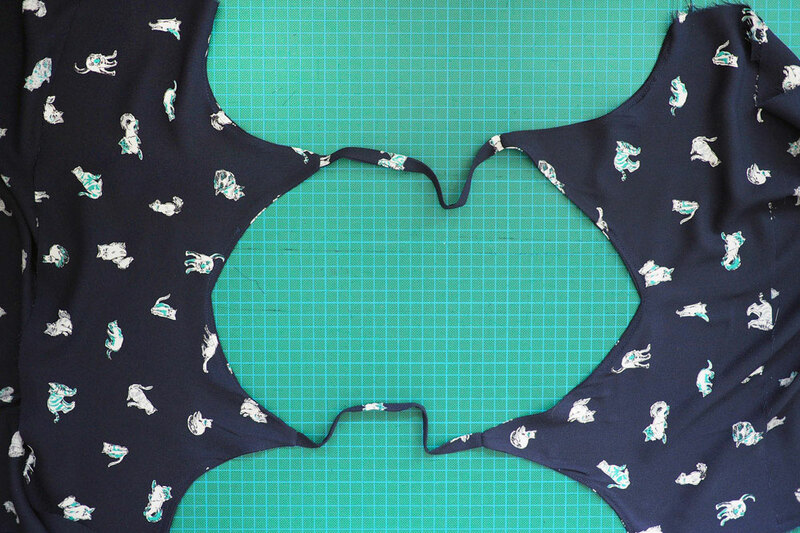 Finish the seam as desired, snip a notch where the facing and bodice meet to reduce bulk, and press seams open. Turn out, press and ditch-stitch the facing down to the side seam to keep it in place. 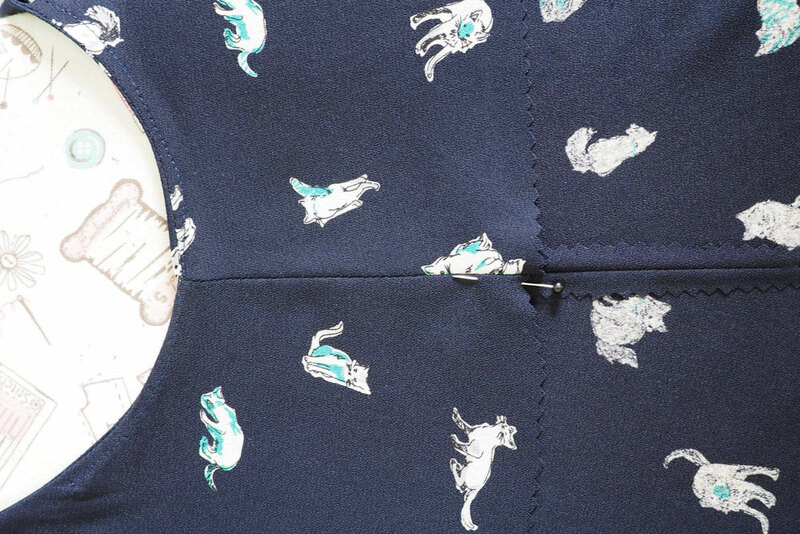 Alternatively, you could also treat the facing and bodice as one and do a French seam, catching both layers and meaning the facing gets anchored into the side seam. Hem the bottom and you’re good to go! Thanks for the tutorial! 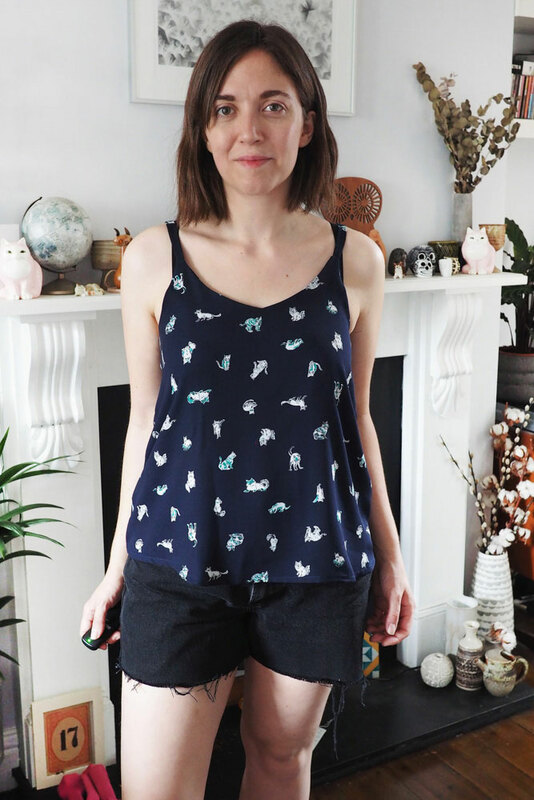 Your camp top is lovely, awesome fabric! Cool technique, it’s a great pattern isn’t it…. I’ve squeezed it out of well under a metre by using a different fabric for the facings too…. This is an excellent Idea!!!!!!!!! I love this method of doing the side seams up, bodice and facings, all in one go. It feels as satisfying as the likes of the burrito yokes, etc. 😊 Thanks for sharing! 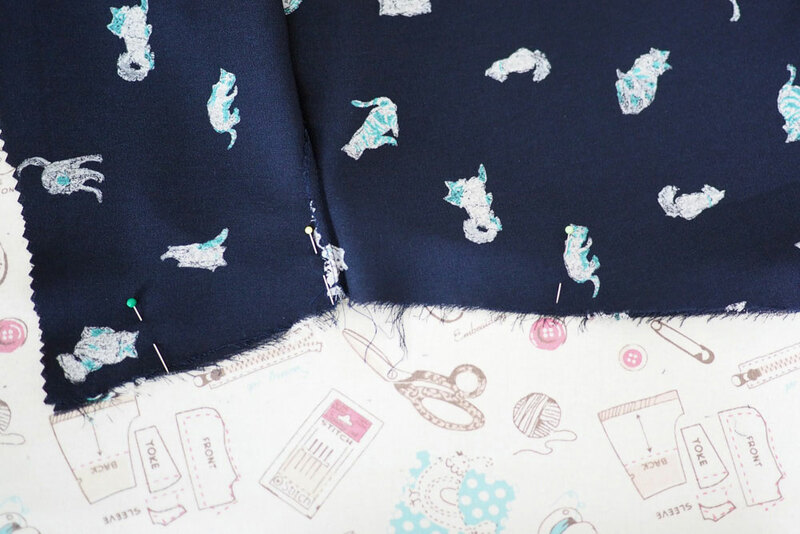 Yes indeed, I also much prefer sewing as flat as possible before joining up – so much easier to deal with! 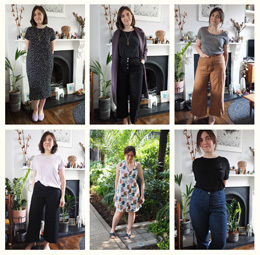 Excellent, thanks for the tutorial which I shall definitely be trying on my next camisole top. Happy stitching. This looks great, I recently made a similar top and used a similar method. Love the fabric where did you find it? OH MY GOODNESS, I see “different construction method” and I get cartoon hearts for eyes. I have to try this a.s.a.p. 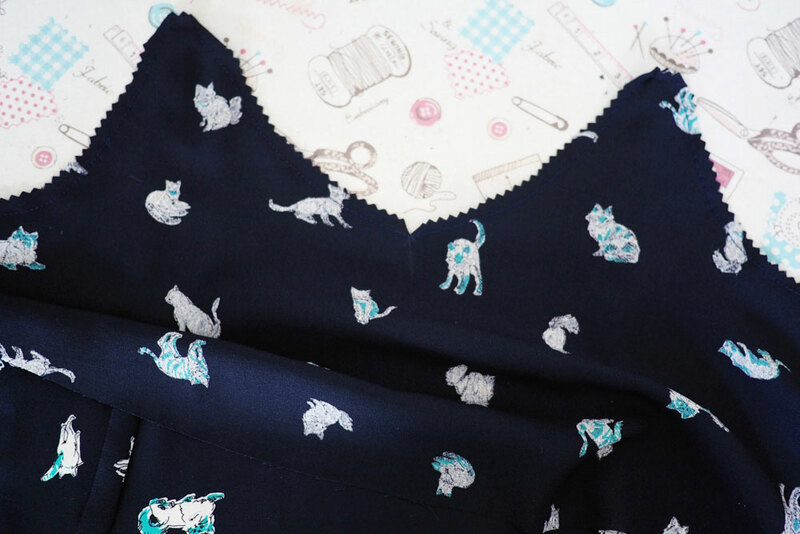 Also, I love it as a minidress – I’ve been considering that, and seeing yours confirms it! Thanks for the tutorial! :) loving the top! Love this method!! I’m going to have to try it out on the next one I make! Hey! I find the front of my Ogden kicks out a bit more than I’d like. I prefer a straighter fit. I am a c/d cup with a smallish waist so I made a size 8 and I’ve extended the lining 2.5″ to better cover my chest. I tried taking in the side seams 3/8″ each side to make the front lay flatter, but that caused a bit of diagonal drag backward from my chest to hem. Any suggestions for a flatter front fit? 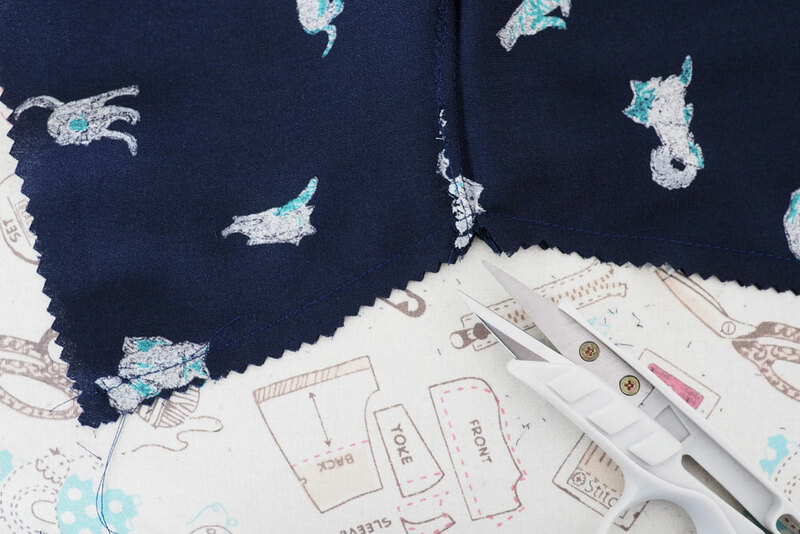 You may find a better way would be to pivot the flare out from the bust point rather than the side seam – so pinch a triangle-shaped fold out from bust point to hem, if that makes sense. THANK YOU. :) The True Bias pattern instructions for attaching the straps drive me crazy. I have an Ogden cut right now, and I’m using your awesome method. So much easier, not a twisted stop in sight. Thanks for sharing! So, Zo, What do you know?